The Brown Model United Nations program is aware that high participation costs for Model UN have historically excluded many students. BUSUN is proud to offer need-based financial aid to delegations or individual delegates attending the conference. Financial need will not affect conference acceptance or registration status. Our application for financial aid will be available once your delegation has been accepted to BUSUN. 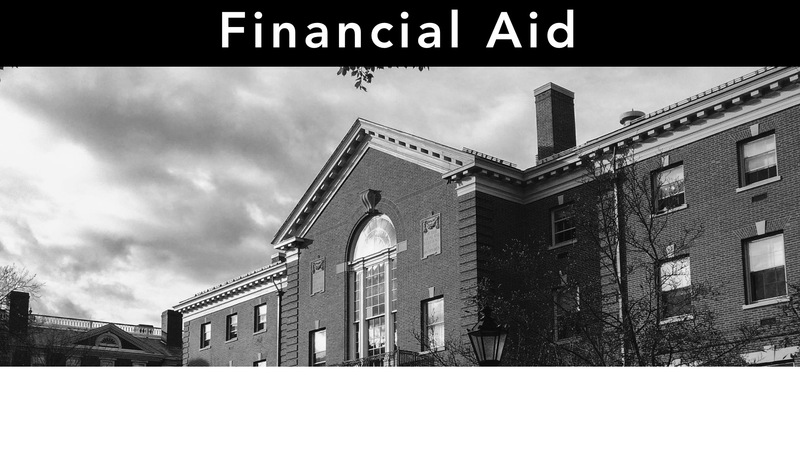 Please email info@busun.org with any questions or concerns about financial aid.